The Mid-Michigan Children’s Museum will host its 6th annual Indoor Tooth-Friendly Egg Hunt 9:30am – 4:00pm on Saturday, March 24th. 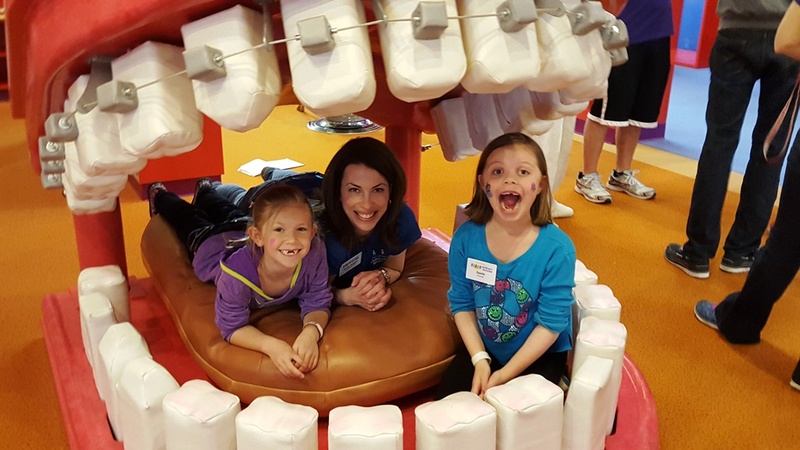 With support from numerous dentists and orthodontists, including presenting sponsor Thomas Orthodontics PC, children will enjoy a fun, healthy egg hunt along with a day of engaging gallery-play! Proceeds from the event enhance the Mid-Michigan Children’s Museum galleries and help create museum access for all Great Lakes Bay Region children. General admission or membership to the Mid-Michigan Children’s Museum provides entry into the Egg Hunt. Children will scour gallery exhibits in search of hundreds of plastic eggs. In exchange for their find, they’ll receive a tooth-friendly gift bag including all the essentials for healthy smiles as well as some fun! To sponsor our event, click here!